I was outside spray painting the other day and realized I’m coming up on my 1 year anniversary. My love and I have been transforming furniture for almost a year. I had read about, heard about and seen lots of projects that were painted with the HomeRight Finish Max. So I decided to order one from Amazon, you see I don’t believe anything unless I see it for myself! Of course for my first project I picked the hardest one of my life! On a Sunday afternoon, I drug all my dining chairs out in to the yard, all six of them! I bet you thought I was talking about my husband! I only had one little problem in the year that I’ve been using it. I filled my cup up with paint, just like I always do, but nothing came out when I tried to paint! The air holes were clogged with paint. And you what know what that’s been resolved! See that little disk up there, it’s a problem solver for sure! See all the details on maintaining your finish max here: Maintaing your finish max 🙂 and guys this is less than $1! 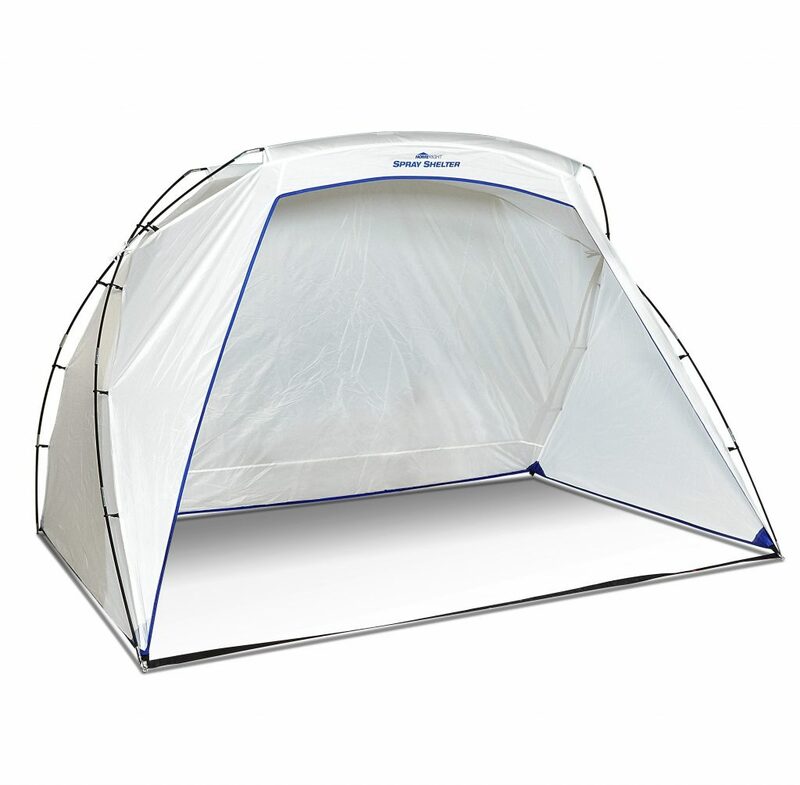 Spray Shelter to the rescue! 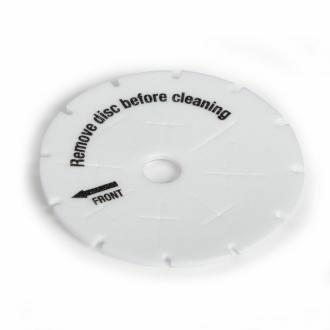 Super fast clean-up with the Rapid Clean Tool and you’re finishing your project ever fast! I mean it’s really not finished until everything is clean and put away! You just hook it up to your water hose or laundry sink! sure you can paint it with a brush, but does it really look good. I mean the paint builds up in spots and you don’t notice until it dries. That’s the reason I reach for my love! I hope you will be encouraged to spray paint something that you’ve grown tired of or some special thrifty find! 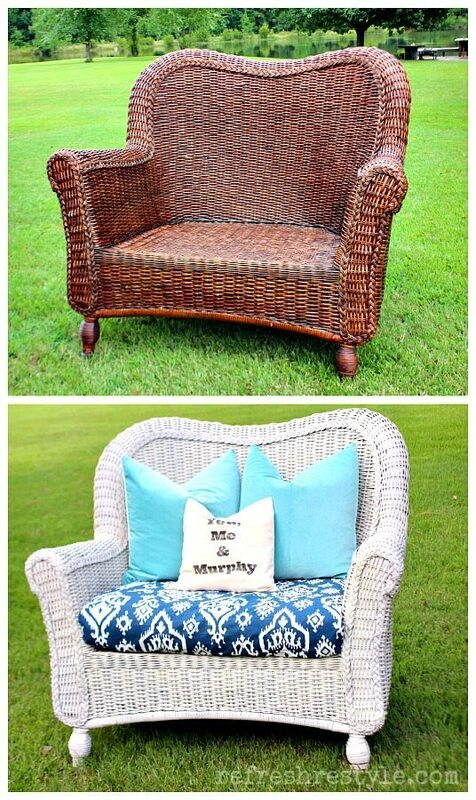 I love your dining room chairs and wicker. . I have a huge project in my near future. My daughter is moving to a new house, and my granddaughters are looking forward to their new bedrooms. . I’ve purchased twin beds, a double bed, 3 dressers and nightstands. They all have to be painted. They can’t wait for their new bedrooms to have furniture that “Kiki” painted. My daughter is also so excited! A sprayer would make the furniture look so beautiful. 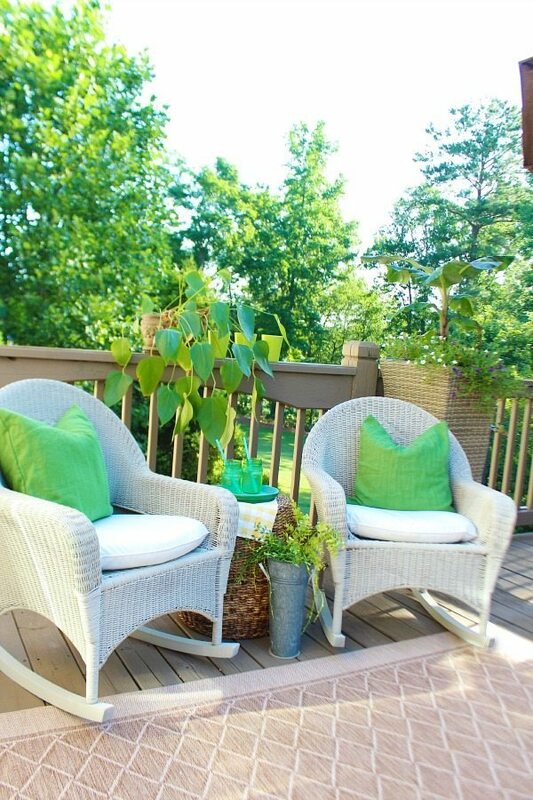 What color is the paint on the chairs? I’m having a hard time picking a cream color that’s not so white. Would so love to paint my oak dinning set! How did you talk your husband into it. Men love wood natural . 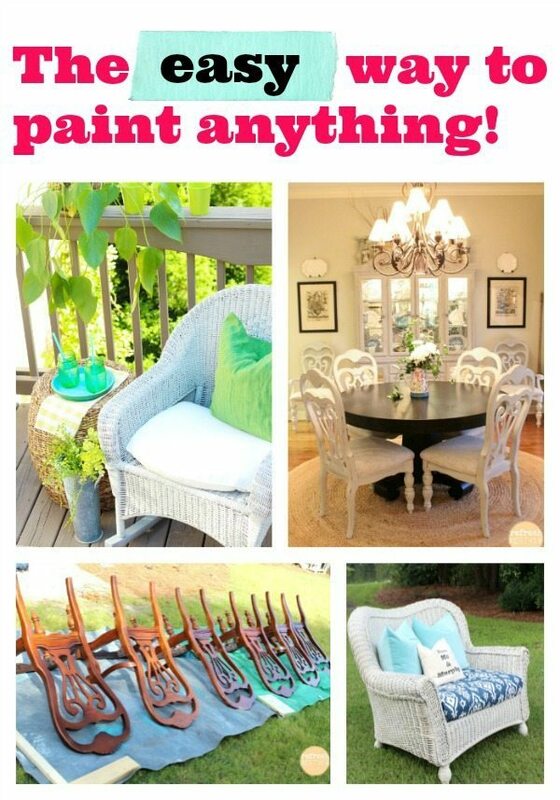 I would love to win the paint sprayer as it would actually make painting all my interior doors along with 8 chairs fun in less time. The first thing I”d paint: my front door and shutters. I would first let my sister borrow it to paint a somewhat mis-matched wicker bedroom set that she has amassed for her granddaughter. She would like to paint it the palest of pinks. I think it will be gorgeous! Then I would politely ask for it back and go to town on some projects of my own. 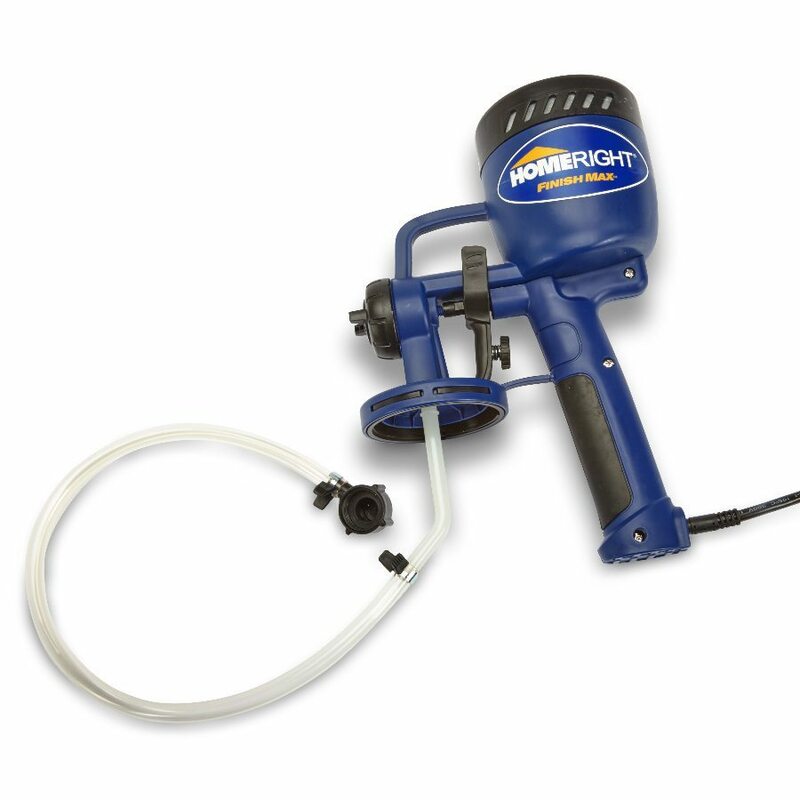 I have many projects I could use this on super amazing prize package love your project turned out amazing ..
i have been asking my husband for this sprayer since I first saw it on your postings. You have given me so many ideas and I love checking you out on FB every day. I am current working on a whole house remodel of a place for my brother who moved back home after going into renal failure. There is a lot of painting to be done inside and out, as well as many cabinet projects, where the sprayer would really help us out. Thanks again for showing us lol your DIY projects. If I end up winning the sprayer, I will definitely send before and after photos. Have a great day! If I win I have 2 small ladders & 2 tall ladders I would paint.thanks so much! Why of course my dining room chairs..Black! If I win this sprayer I would paint my porch swing and my deck chairs. We’re buying a second home for weekdays so that our grandson can go to a private school. We’ll be furnishing it using thrift stores and Craigslist so there is a lot of painting in our future! The first thing I would paint is my son’s new upcycled bed. We also need to paint our new fence and back stoop this summer. 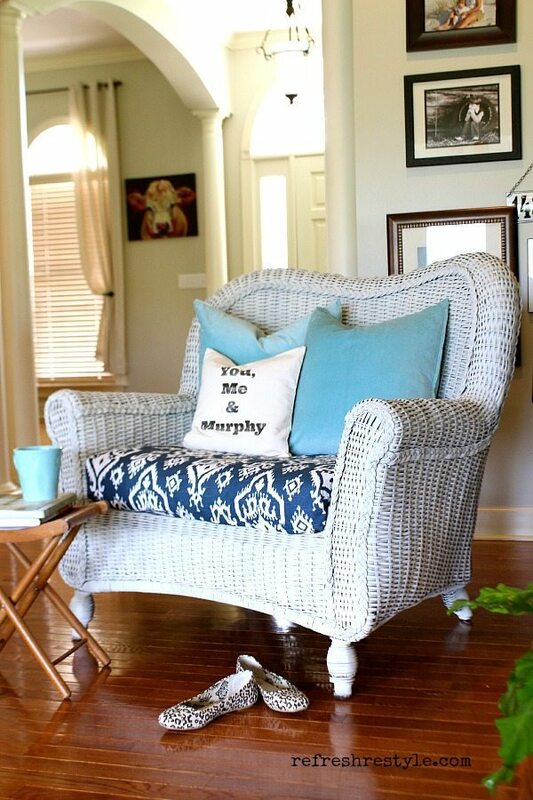 I really want to paint some end tables that I have. I really need this! I have several items waiting to be painted but the last one I did required 5 cans of spray paint and my fingers were weak for a week! 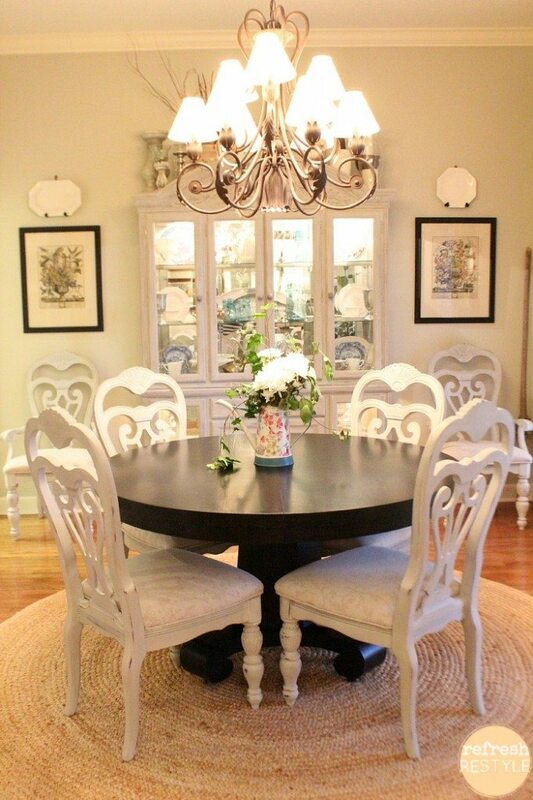 Hi Debbie, I love the transformation of your dining chairs. 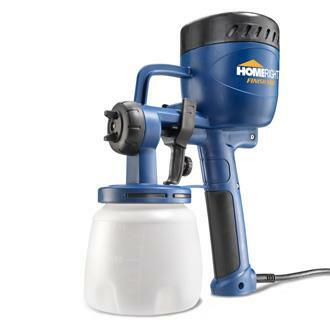 This sprayer would sure come in handy for painting our kitchen cabinets. Thanks so much Peggy, I’ve been using a flat poly with the sprayer instead of wax 🙂 Gives the same flat look without the labor! 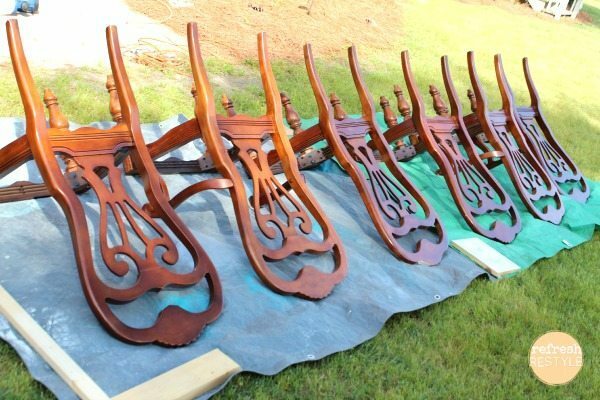 i would paint my 4 dining room chairs that need help! I would love to win this sprayer have several projects that are ready for painting and this would make it go so much faster!!! Window shutters, a dry sink converted into a bar and several small items. Would make life easier for all my projects.